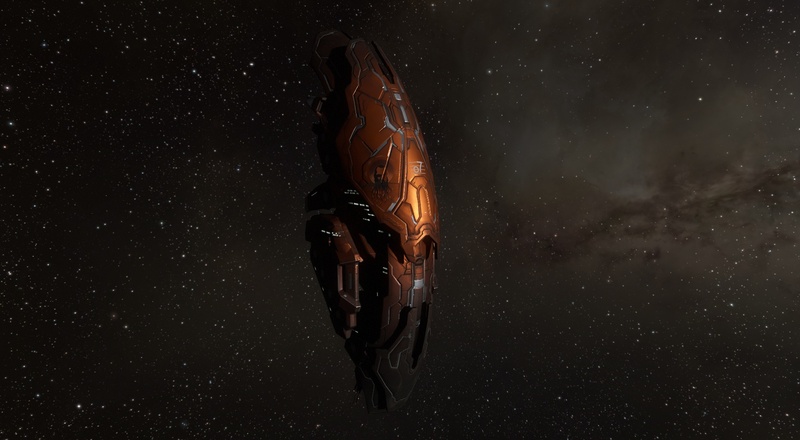 Just before the holidays, we released a Dev Blog that detailed the devastating loss of CCP Blaze, a long serving member of our Audio & Graphics Team here at CCP Iceland. 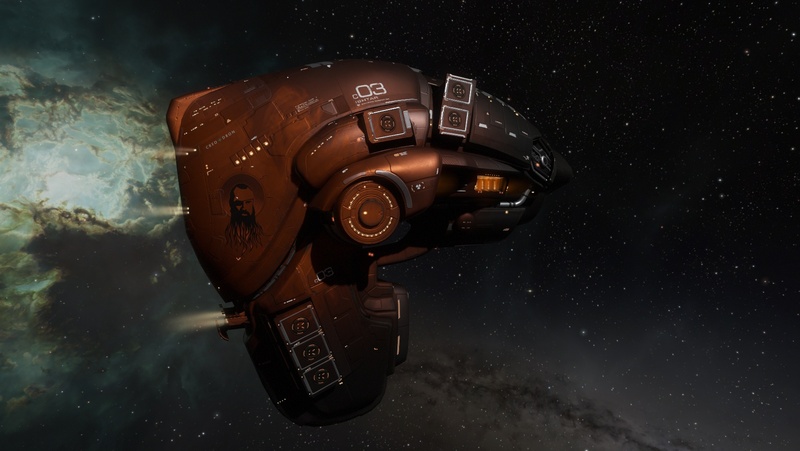 In the blog, we detailed a fundraiser to support his fiancée and one year old daughter here in Reykjavík that would run for a week, with a specially designed one off SKIN set to commemorate the amazing work that he was a part of during his time working on EVE Online. The response was astonishing, unparalleled in the history of fundraisers hosted by CCP, and incredibly humbling. This may actually be one of the shortest Dev blogs we’ve ever released, because it’s difficult to find the words to say thank you enough to such an amazing, and incredibly generous community. We’ll let the numbers speak for themselves. 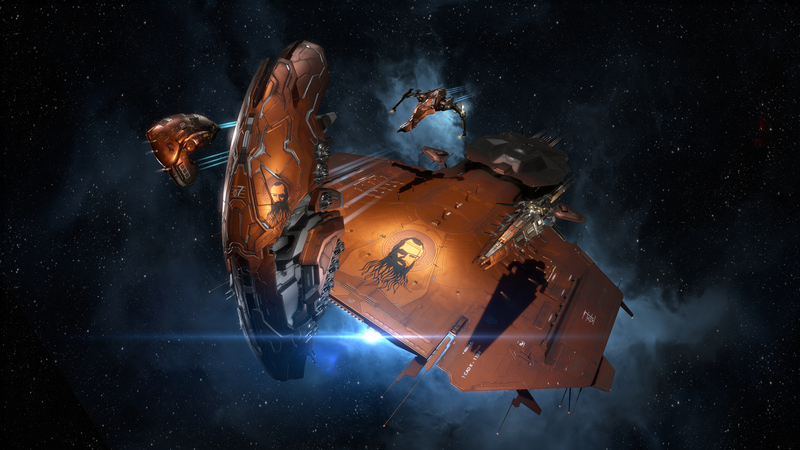 In total, between December 12th and December 19th, the EVE Community donated 3,730,320 PLEX through the purchase of “Blaze” Squadron SKINs. This is the equivalent of 620 YEARS of game time. More importantly, it represents a donation of $119,828.50 USD that CCP will make to CCP Blaze’s family on behalf of the EVE Online Community. To put the numbers into perspective, this is the second largest CCP hosted fundraiser that the EVE Community has contributed to, eclipsing all but one of the PLEX for GOOD drives in just seven days. It’s honestly not possible for us to find words that would accurately convey the gratitude we feel to our pilots. Once again, the EVE Community has shown that despite differences in game, our pilots are a formidable, and indestructible force for good. From all of us, to all of you, our most sincere thanks for your support.